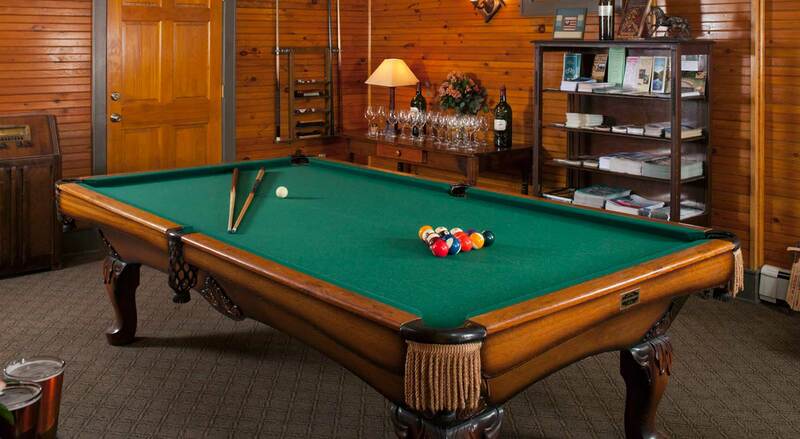 Our Adirondack hotel features exceptional activities for year round fun. 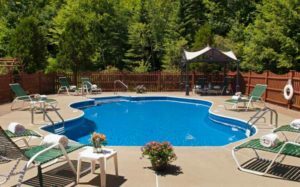 Friends Lake Inn, a romantic hotel set in the heart of the Adirondacks, offers its guests a destination for unforgettable getaways without leaving the property. Friends Lake is quiet oasis located just across from our Adirondack inn. Access is only permitted to the vacation homes surrounded the lake and Friends Lake Inn. 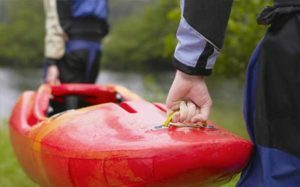 Guests can enjoy complimentary rentals of our kayaks and canoes, including paddles and life jackets, to explore the lake with. 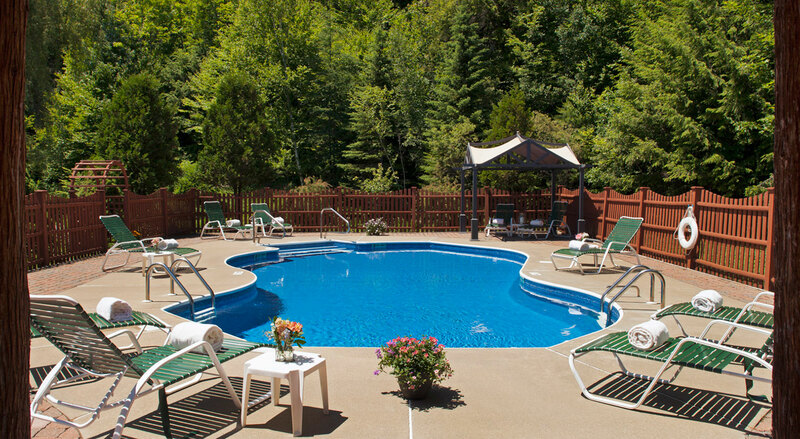 Enjoy relaxing around our large heated pool surrounded by lush gardens. The pool is open every day from June – September. 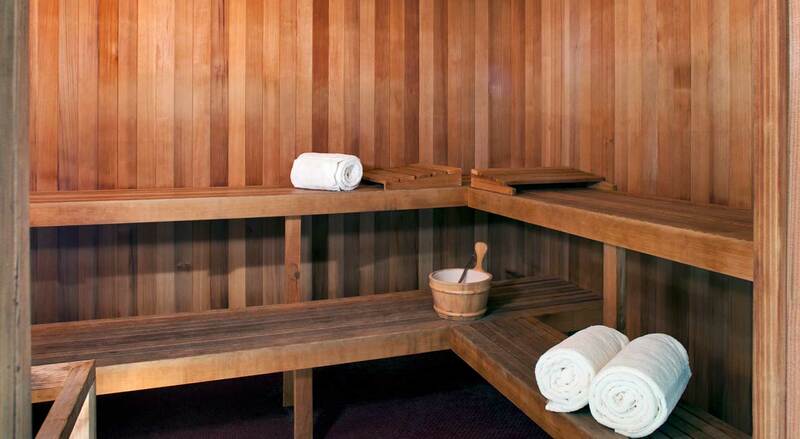 There are two bathrooms with showers at the pool, along with a sauna, chaise lounges, tables, beach towels, and umbrellas provided for our guests’ enjoyment. Guests of Friends Lake Inn have access to over 20 km of well-marked hiking, and snowshoeing trails directly from our property. Our Nordic Center offers trail passes, and snowshoe rentals on weekends during the winter season. Enjoy exploring miles of trails right from our property, and then come back and warm up with great food and drinks at Friends Lake Taproom. 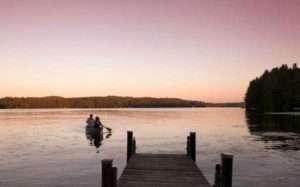 Join us for exceptional romantic getaways in upstate NY. 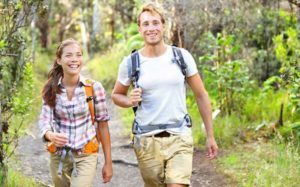 Enjoy hiking wooded paths, along streams, and up to summits with endless views. 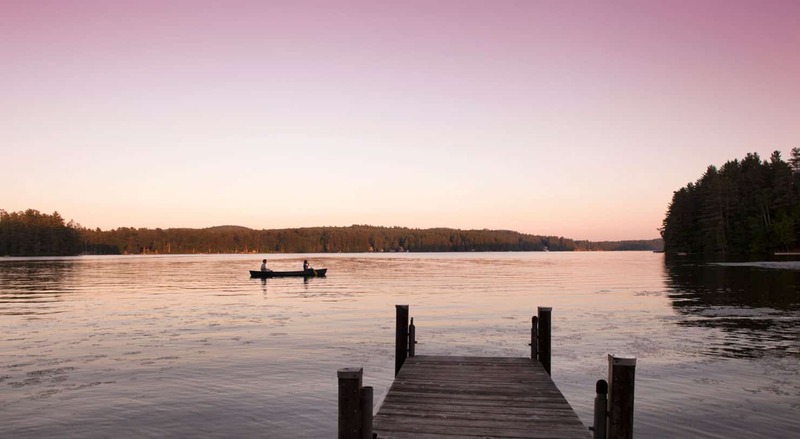 The Adirondack Region is the perfect location to reconnect to nature and enjoy scenic canoeing, kayaking or paddle boarding. Our guests enjoy private access to Friends Lake, where you are welcome to take out your own equipment or enjoy complimentary use of our canoes and kayaks. 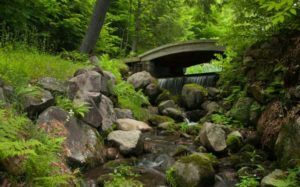 Experiencing the region by bicycle is an incredible way to see the Adirondacks – either by road and more rugged mountain trails. 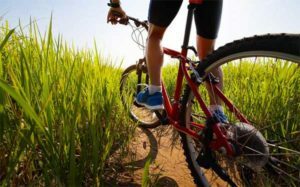 Visit www.bikethebyways.org for maps of trails and routes for all levels of abilities. 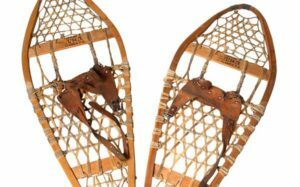 We also offer several winter adventure packages, includes our popular Full Moon or Snowshoe Package. 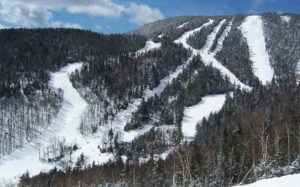 We are located a short drive from Gore Mountain, New York State’s largest mountain, offering over 100 trails for beginner, intermediate, and advanced skiers. Read more about planning the perfect Gore Mountain winter getaway! 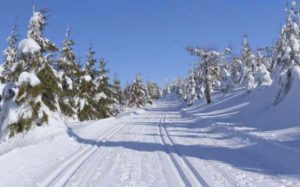 The southern Adirondacks are one the East Coast's premier snowmobiling destinations with more than 200 miles of trails running through region. 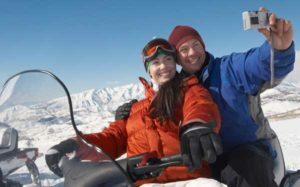 Book our Snowmobile Excursion Package or contact us for more information on trails and equipment rentals. Featured on the “Today Show” and SyFy's "Ghost Hunters,” experience the living history at this 1700’s Colonial fortress. Enjoy guided fort and ghost tours, watch live firings of musket and cannon, musket ball molding demonstration, special events, and unique hands-on learning experiences for kids. Open: May – October. Admission: $7.95 - $16.95. 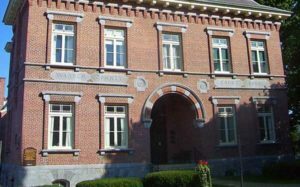 Located in the historic Old County Courthouse in Lake George, The Courthouse Gallery features rotating exhibits of regional and national contemporary visual artists in a variety of media. The gallery also hosts numerous classes, workshops, and readings. Open: Year Around, Tuesday – Saturday during exhibitions. Admission: Free. 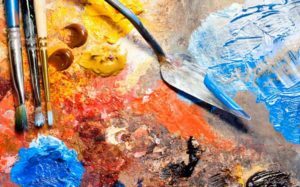 Visit: www.lakegeorgearts.org to see upcoming exhibits. Charming local gallery featuring regional “North Country” artists in downtown Chestertown. Open: Seasonal, Saturday-Sunday. Admission: Free. Visit: www.northcountryartscenter.org for current hours and artist exhibits. 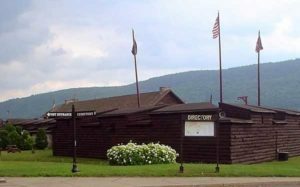 Run by the Historical Society of the Town of Chester, the small museum includes a variety of artifacts and materials illustrating the history of the Town of Chester, including its exploration, early settlement, and development. Open: Summer Season, Wednesday – Saturday. Admission: Free. Catch a glimpse into the past and discover the rich history of the Lake George region. 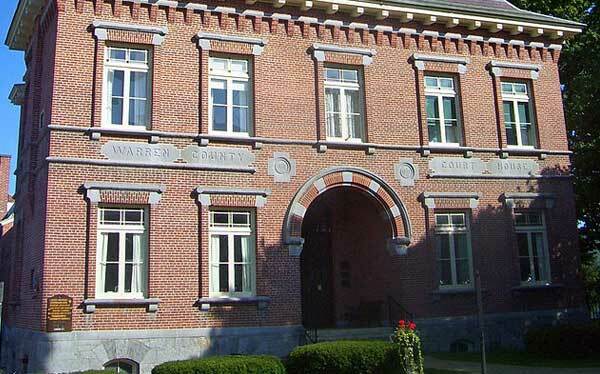 Exhibits include the restored Warren County Courthouse and Jail, Native American history, and other unique local artifacts. Open: Late May- Mid October. Admission: Free. Visit: www.lakegeorgehistorical.org for more information. The only Olympic museum in North America that tells the story of two Winter Games – 1932 and 1980. 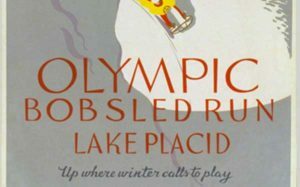 Displays include exhibits of Lake Placid’s rich history and Olympic achievement through the years. See our Olympic Passport Package for the perfect getaway in the Adirondacks. Learn more about the Museum at www.whiteface.com/olympic-center. May 23 - 24, 2015. 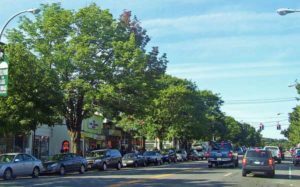 Benefitting the Bolton Landing Emergency Squad, explore a great selection and local and regional artists, artisans and crafters in Rogers Memorial Park. May 28 - 31, 2015. Celebrate the King of Rock and Roll on beautiful Lake George! Event includes free concert, lake cruises, class car parade, and shows by the world’s top Elvis tribute artists. Admission: Buy tickets online at www.lakegeorgeelvisfest.com. Celebrate Independence Day and all things strawberry in Chestertown! Enjoy sampling delicious shortcake, ice cream, malts, and sundaes while touring artisan booths. Enjoy a hometown summer celebration in Chestertown with activities, games, and music. This annual sale has something for everyone with hundreds of vendors offering antiques, collectibles, clothing, furniture, food, and more. Come find your next treasure! Admission: Free. Learn more at www.warrensburgchamber.com. “Street-Wide” German & Bavarian Celebration Lake George Village. Enjoy live music, traditional German food, German Bier Garden, contests, arts & crafts show, and fireworks over the Lake.